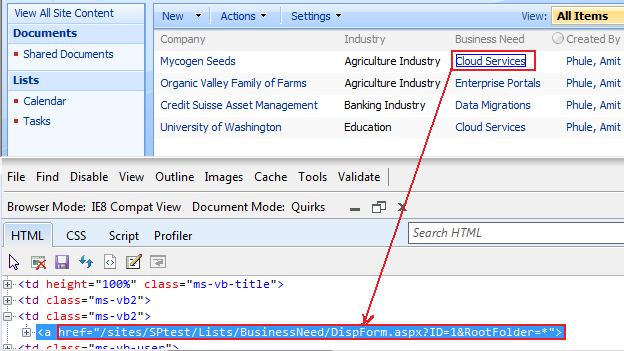 When you use lookup to the list automatically SharePoint give link to the lookup item on list view. But many times, we don’t want those Hyperlinks on the list view, as we can remove it from SharePoint Designer but it’s a hectic task. Simply add JQuery to remove those Hyperlinks. First, get the URL of the link using Developer tool of IE or Firebug of Firefox browser. we are going to some part of URL in the below code. Then copy following JQuery code to the HTML form WebPart on list view. Note: Change highlighted text as per your context. Thank you SO Much for the post on removing URLs in lookup fields. This option allows users more flexibility than other codes I’ve seen! I have a quick question… Is it possible to get this code to work on webparts that have groupings? It seems to be workign fine in a standard list, but once groupings are added the links appear. Do you have any suggestions? You can use following function for Grouped View. 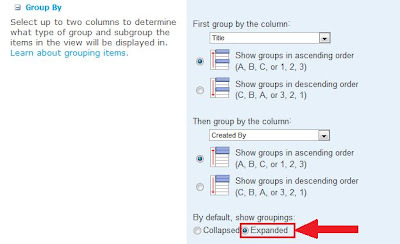 As ExpGroupRenderData overwrites the default SharePoint function. 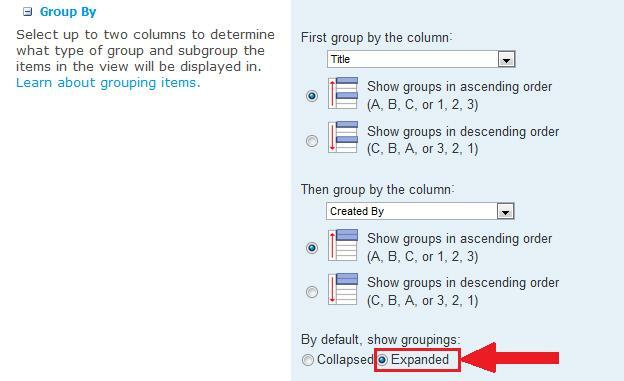 This function is needed for collapsed groupings. Thanks, Amit. This added script seems to remove all documents or items in the grouped list. I know they are there because the count is working, but the rows with the docs and items are gone. 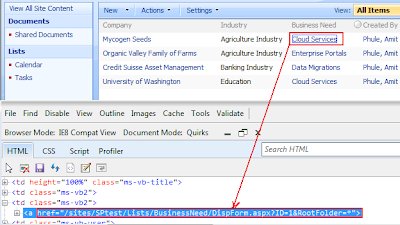 I have updated the post for SharePoint 2010 Group View. Please check and let me the results. I have updated the post for the same. but coming to my self i want to hide the hyper links in list view / display form. i am using your code it working fine for a field containing single value with hyper ink. but for multiple values it not working.